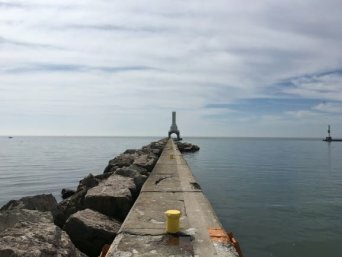 Port Washington will restore a small coastal wetland along the city’s Harbor Walk and connect the walkway to the scenic breakwater and historic lighthouse. The restored wetland will mitigate stormwater runoff from the parking areas and public streets that serve this popular waterfront destination. Read about the breakwater restoration project here.